YouTube’s chief executive says ad sales are soaring, but there is still no word on whether the popular video-sharing site is making money. Chad Hurley, a YouTube co-founder, spoke in Jerusalem Tuesday at a launching ceremony for a personal YouTube channel by Israeli President Shimon Peres. 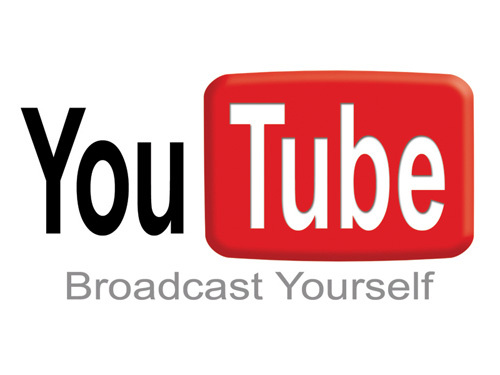 Hurley refused to provide specific figures for YouTube’s performance. But he says the company had “two spectacular quarters” and that the site gets more than a billion views a day. YouTube has been unprofitable since Google bought it for $1.76 billion three years ago, but Google executives have indicated it is getting close to reaching the black. Peres said he wants to use the YouTube channel to hear ideas from people worldwide and communicate with them directly.